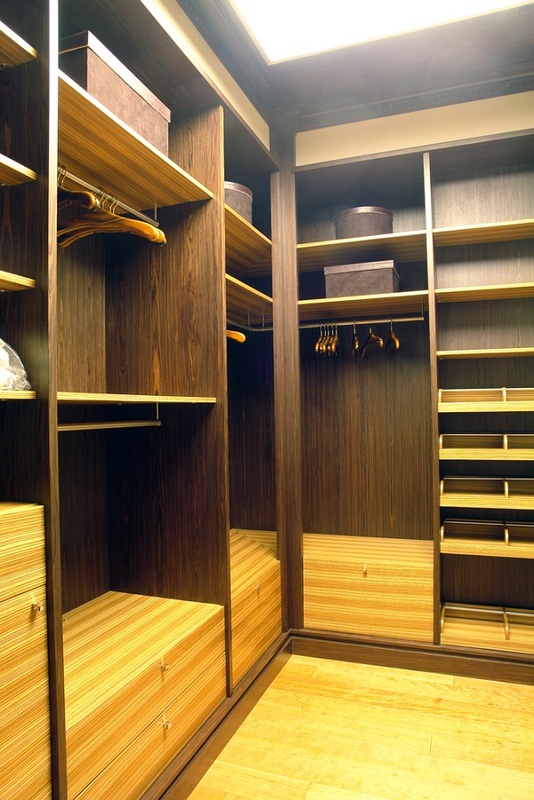 The Custom Closet Company was established in 1990 with an aim to improve the home storage situation and enhance the quality of life of people. We have been solving the closet organizing problems of the residents of Edmonds, WA with top of the line customized closet organizers. Years of experience in the home design and custom installation trade has made us acutely aware of the storage issues faced by Edmond residents in their daily life. Working with a customer-centric approach, we are consistently focused on fulfilling our customers’ needs for closet organizers with high quality, economical and durable products. Closet organizers are a must for every home. You work hard for your money and without proper organization, your clothing and other valuable items may get ruined if left scattered around the house. 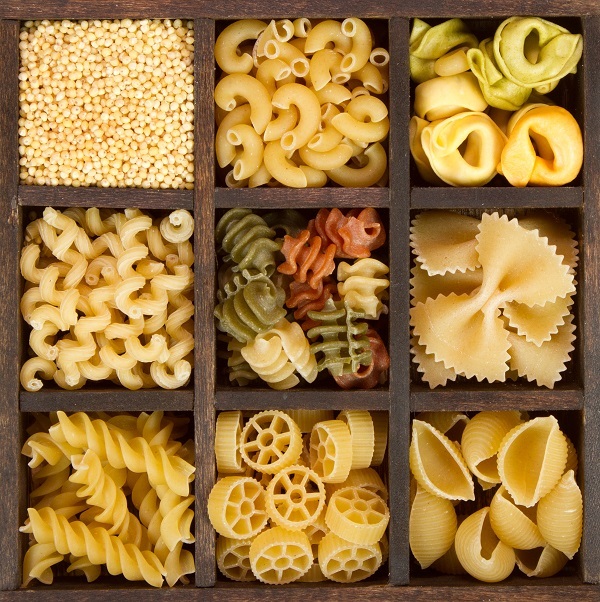 In the absence of proper closet organizers, your Edmonds home will gradually get cluttered. 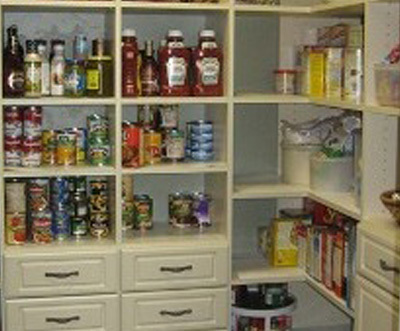 It will not only look untidy and disorganized, but also lead to wasted time looking for misplaced items. 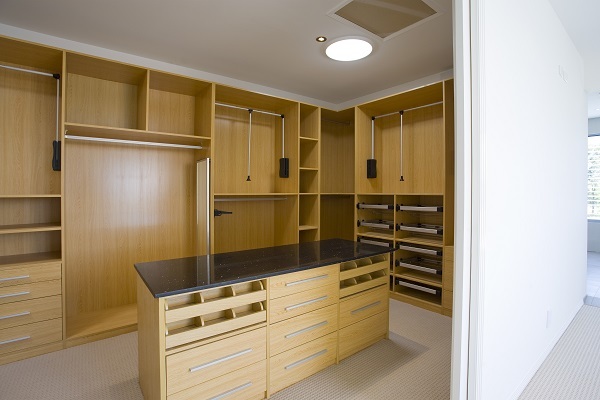 Custom closet organizers and cabinets from professionals such as The Custom Closet Company can help you put your Edmonds home in order! 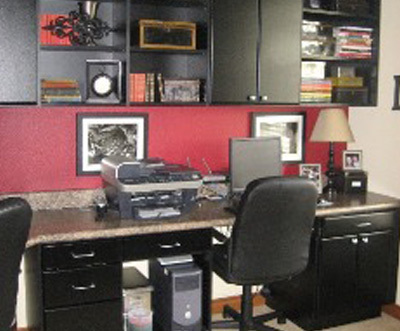 The organizational solutions provide Edmonds home owners with numerous options for their organizational needs. 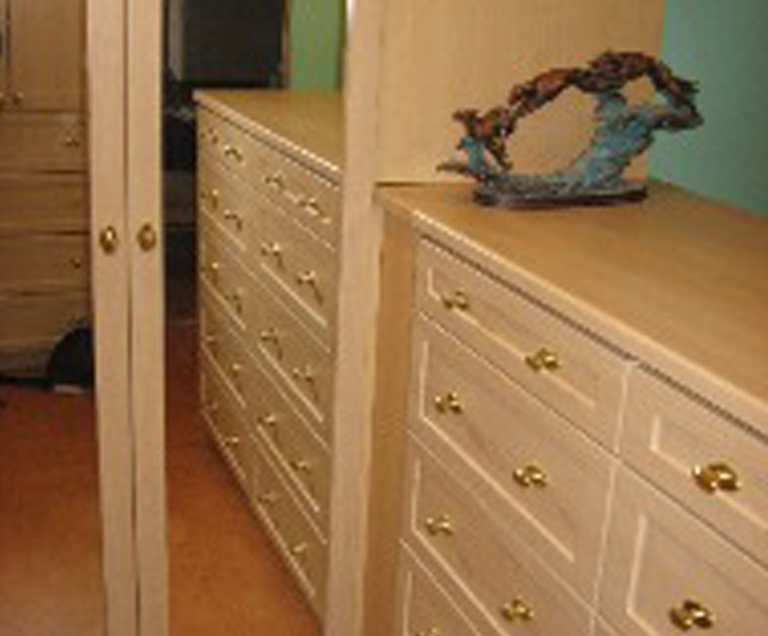 Why Choose The Custom Closet Company in Edmonds? 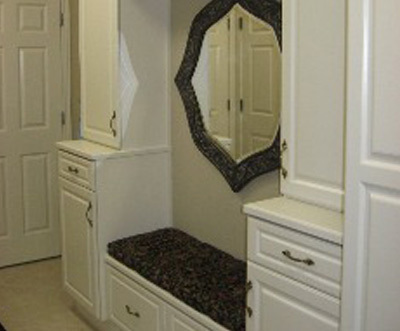 The Custom Closet Company believes that when it comes to closet organizers, one size can never fit all! Every family has its specific storage needs, and every house has a unique structure, layout and space availability. Offering you a free in-house quote, we discuss your storage needs in details, and proceed according to your specifications to create the perfect spacing and closet organizers you need. Conquer the clutter in your home in Edmonds with the custom closet organizers from The Custom Closet Company. Get in touch with us at (253) 245-3883 today!